We are holding our Healthy Eating day this Friday. We will be finding out about fruits and vegetables from around the world and why a balanced diet is important. 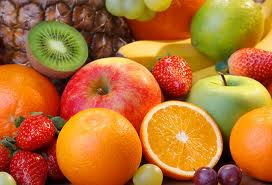 We will also have an opportunity to try new fruits and even buy a healthy snack at the fruit stall.